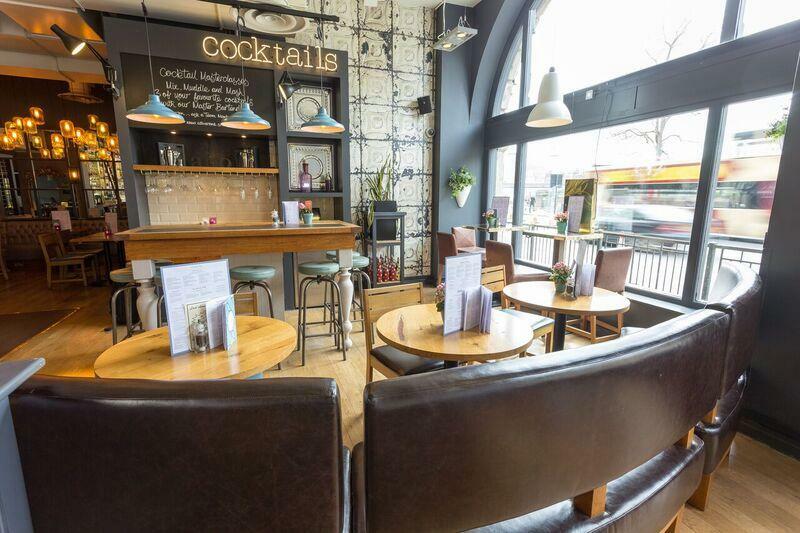 We offer a range of areas for drinks parties suitable for 10 to 30 guests. Enjoy our cocktail masterclass station or a cozy corner for you and your guests. Set in the Heart of the City, All Bar One Byward Street is the perfect place to unwind with after work drinks, catch up with friends or simply relax with our range of excellent wines and quality food. 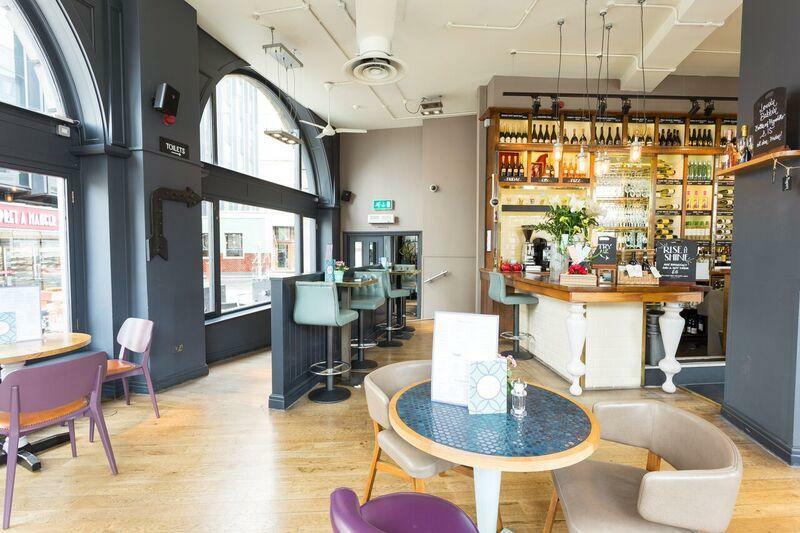 The venue is the perfect blend of atmosphere and style to suit all and can offer everything from reserved areas within the bar to private room bookings and cocktail masterclasses. 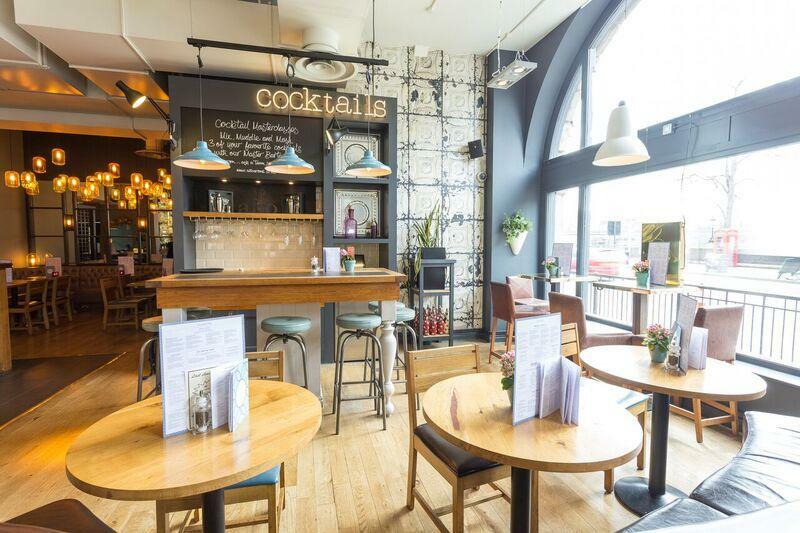 The venue is designed across one floor with a private function room holding up to 70 guests at the back of the main bar perfect to hire for any type of event with experienced staff to cater to your every need on the day of your event. 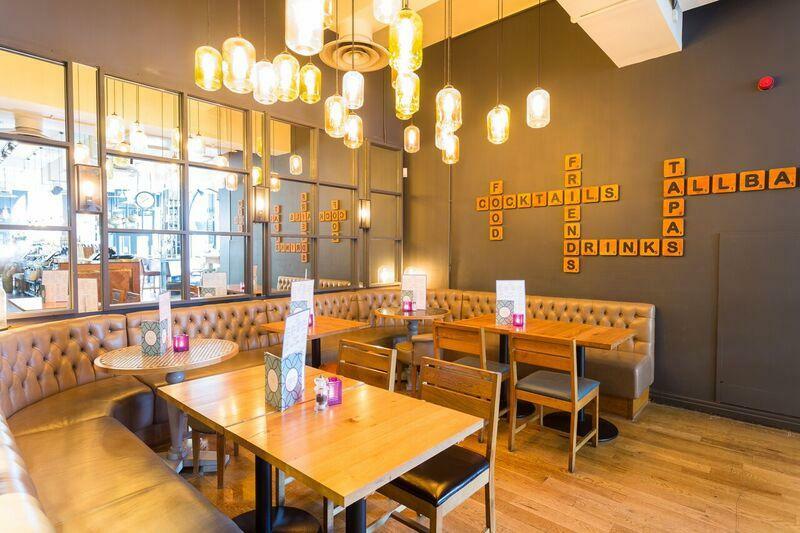 All Bar One has plenty of party packages including wines, beers, cocktails and sharing platters to suit any occasion for any party size and their experienced events team are on hand to help you create the perfect day or evening for you and your guests.